Get ready for lunchtime with these yummy keto recipes. It seems like the keto diet is all we hear about lately, and just about everyone is on it or has tried it (including celebrities). This eating plan involves filling your plate with lots of fats, moderate protein, and very little carbohydrates or sugar. It can be challenging to find keto-approved recipes on this diet, however, especially at lunchtime. I mean, how can you eat a sandwich without bread? Although bread is off limits on keto, you can reach for plenty of other delicious ingredients, including deli meat, cheese, low-starch veggies, and healthy fats. Here, we've rounded up the best keto lunch ideas that use creative low-carb substitutes. Although bread is a no-no on the keto diet (sob! ), lettuce wraps are here to satisfy your cravings. 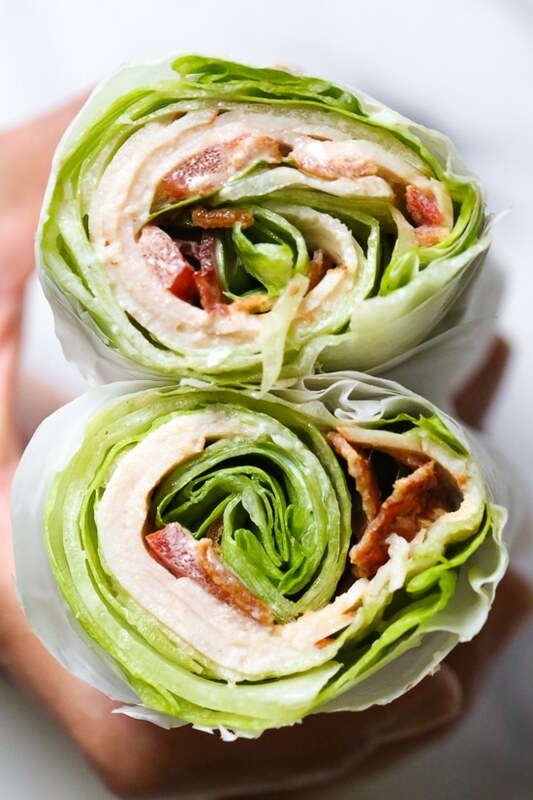 Combine all of your favorite sandwich fillers on a large piece of lettuce, roll it up, and you have a delicious wrap. This take on a chicken club lettuce wrap looks amazing. Get the recipe on skinnytaste.com. 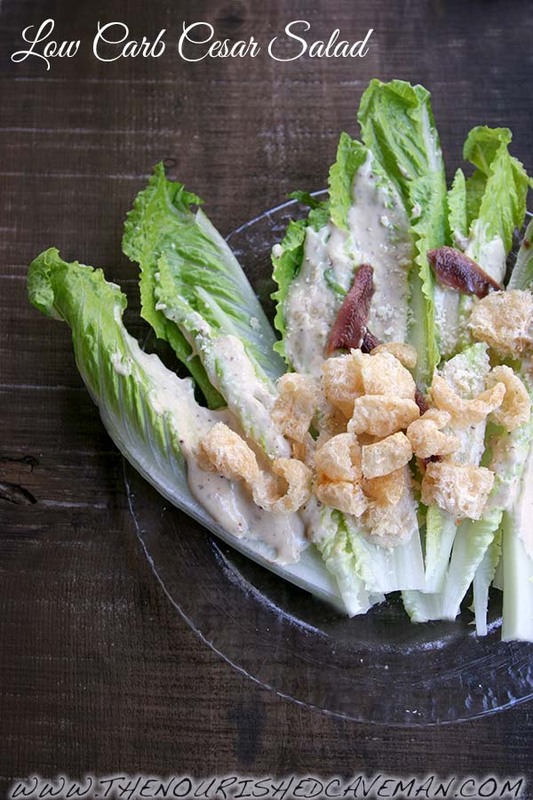 Caesar salad is a popular keto go-to, but hold the croutons. With this recipe, though, you can leave them in (sort of) thanks to a substitute made from pork rinds. Yum! Get the recipe on thenourishedcaveman.com. 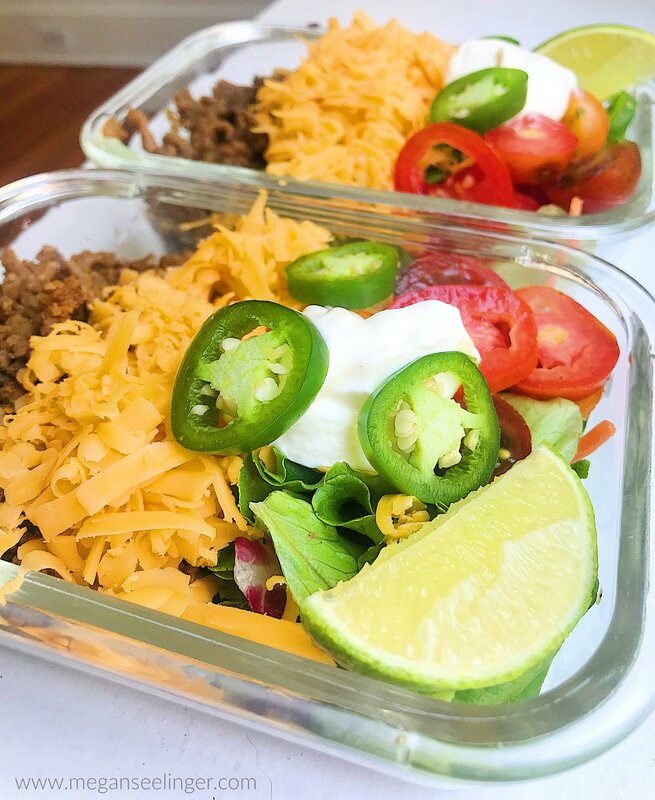 This keto taco salad is great for those who love to meal prep. The ground beef recipe is super easy to make on a Sunday night and portion out for the week ahead. Just add your favorite (keto-friendly) taco toppings and you're good to go. Get the recipe on meganseelinger.com. You may remember "ants on a log" as one of your favorite childhood snacks (or your mom's sneaky way of getting you to eat celery), but this-old school recipe just got revamped and is keto-approved. 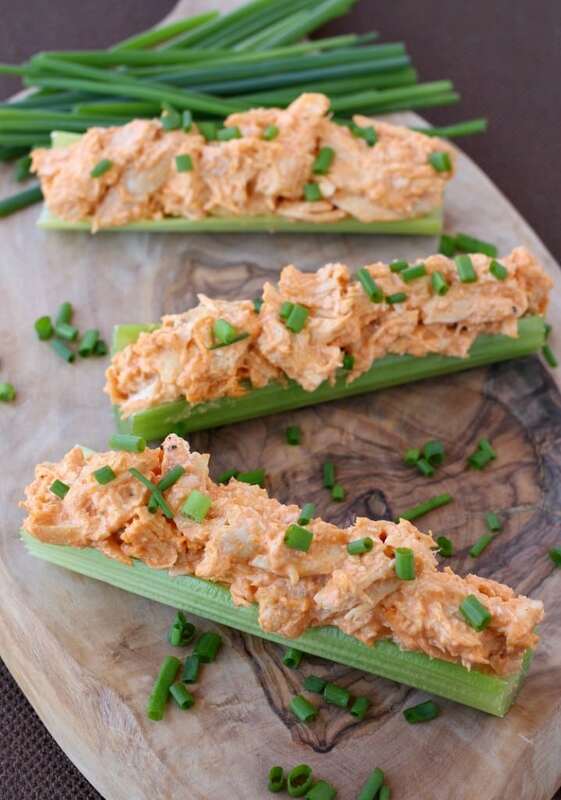 Celery has a whole new look thanks to the buffalo chicken filling. Get the recipe on mantitlement.com. 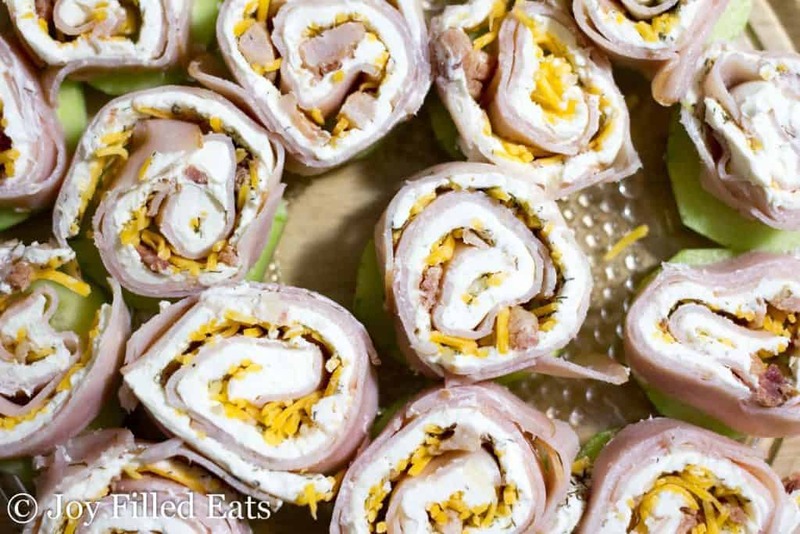 Joy Filled Eats says that her turkey bacon ranch pinwheels have a lot of flavor and require only a little bit of effort. They make the perfect midday pick-me-up. Don't be afraid to stray from the recipe and add your favorite deli meat, cheese, and low-starch veggies. Get the recipe on joyfilledeats.com. Did someone say pizza? 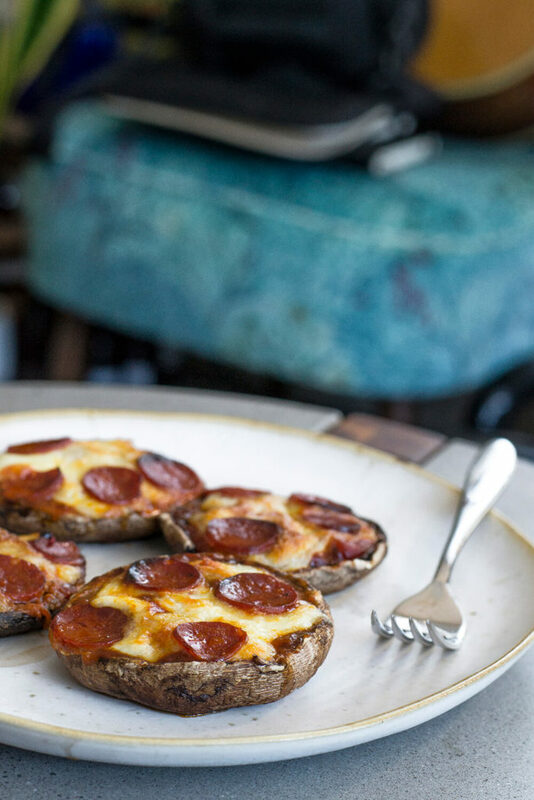 These mini mushroom keto pizza bites are perfect for 'za lovers. Mushrooms make a great base for all your favorite pizza toppings and provide hearty bite. Thanks to I Eat Keto, our favorite treat can be diet-approved. Get the recipe on ieatketo.com. 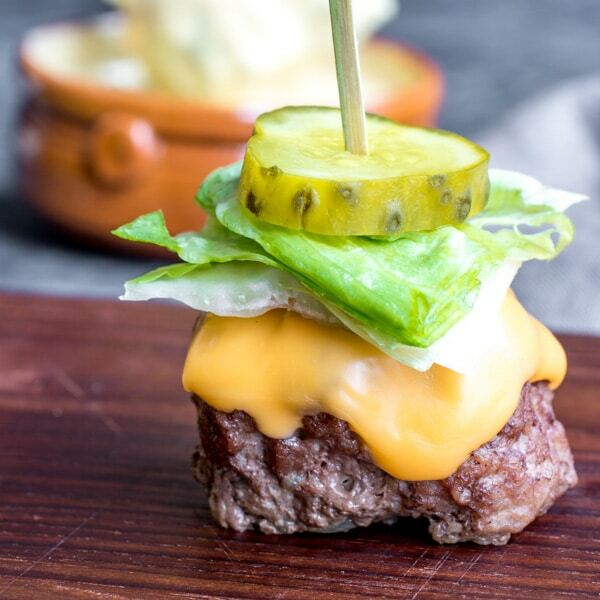 Bun-less burgers are allowed on the keto diet. With flavorful homemade Big Mac sauce, this recipe won't have you missing the bread. Get the recipe on homemadeinterest.com. 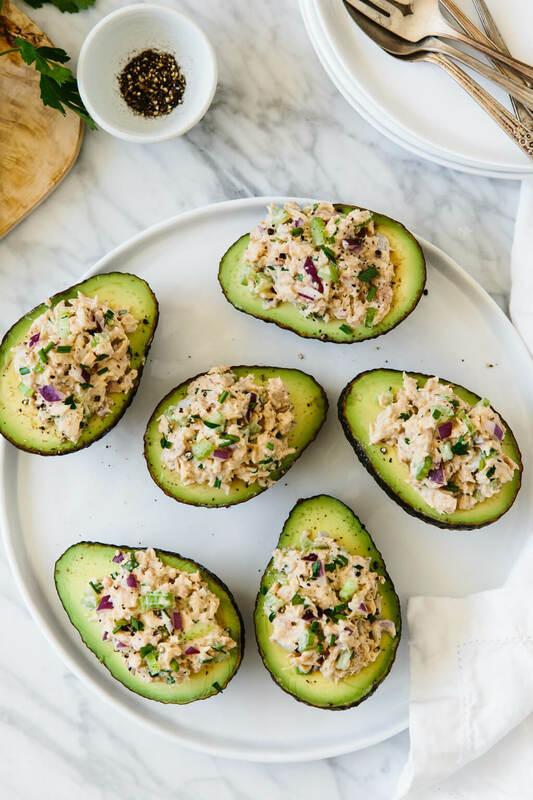 Since they're packed with healthy fats, avocados are a common keto ingredient, and we love that they can be utilized in the kitchen in so many ways. For example, half an avocado makes a great "bowl" for different foods, such as tuna salad. Get the recipe from downshiftology.com.